If you are looking for a vlogging camera, first of all, you need to know the essential features a vlogging camera should have. The camera is held at an arms distance so the video has to include the whole scene for which the angle has to be wide therefore it should have a wide angle (24mm or wider). The camera should be lightweight and smaller in size because a lighter weight camera is easy to carry anywhere. A heavy camera will not be preferred. 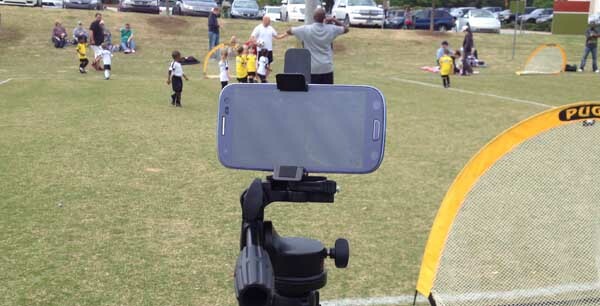 The camera should be easy to use so that capturing the shot doesn’t require any professional skill and is easily used. The image captured should not be affected by shakiness of hand i.e. the image should be stabilized. The camera should also work well and create a good image in low light as well. All you have to do is attach a top socket with your iPhone or Smartphone and you have the most feasible vlogging camera in your hands. It will give you a better grip and will help you avoid shakiness. It is very portable and costs only 10$. This cannon series has many cameras that show excellent results and are really lightweight. 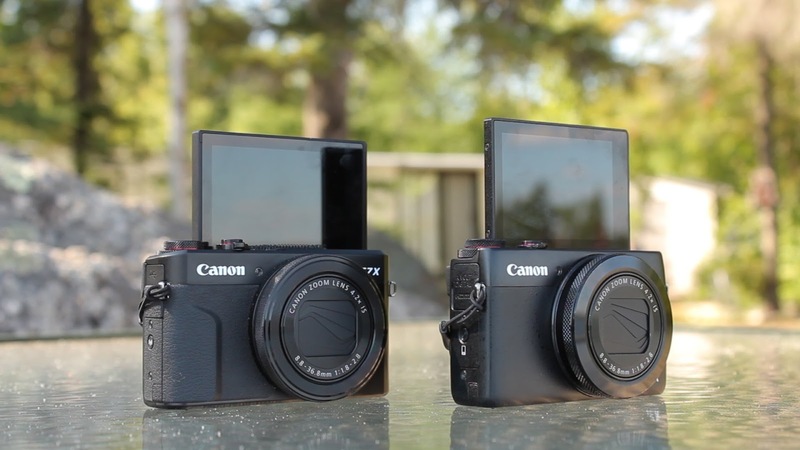 For example, the best camera recommended for vlogging is cannon PowerShot ELPH 300HS, 12.1MP. You can get it on Amazon for almost 150$. It has a 24mm wide angle lens, 2.7 aperture, has built-in image stabilization and is very portable, and cheap compared to the qualities it offers. This camera has a very good audio recording, is very portable. This one is recommended if you can shift your budget a little higher from that of ELPH series. Price range is 200-225$ on Amazon. 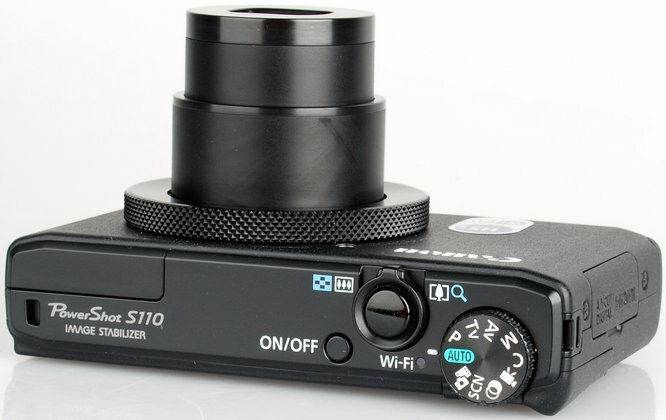 It has an aperture of 2.0 that helps it work in low light very well. This is the highly recommended camera if your budget is even higher. This one is an all-rounder camera it covers almost all the features of a really appreciable vlogging camera with an aperture of 1.8-2.8, auto-focus, incredible video quality and flip screen. Price range is 650-700$. A little too expensive but totally worth it. 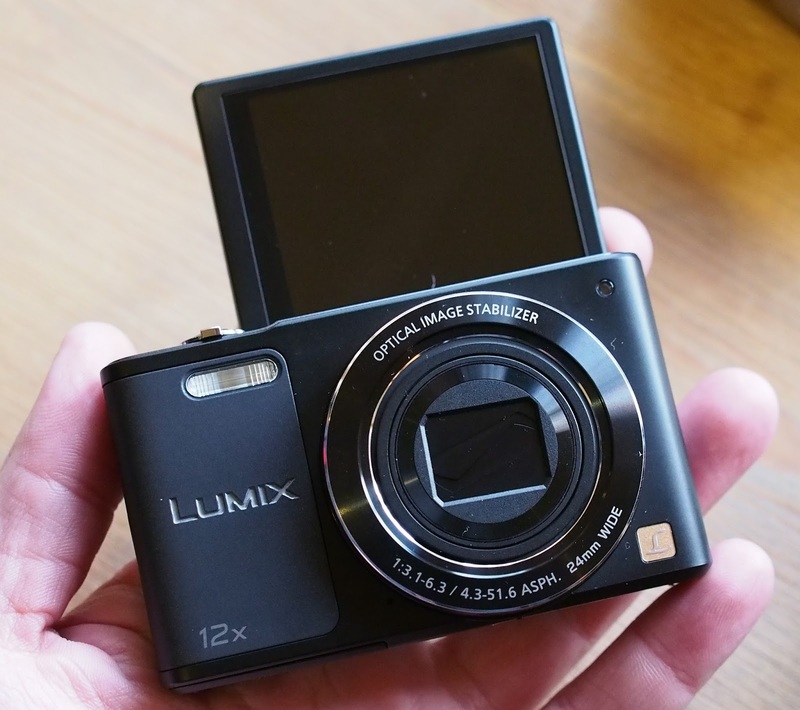 This slim camera also has a flip screen and also won’t run you out of budget as it costs a 140$ almost but Its 720p and has an aperture of 3.1, so it doesn’t work very well in low light. This camera has a flip screen, it’s 1080p, costs about 300$ and has an aperture of 3.0 which means not so good in low light. 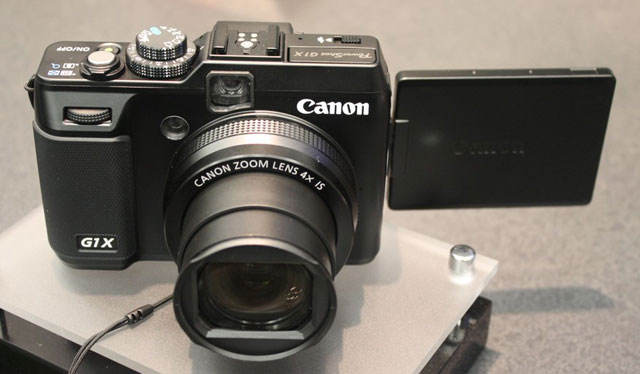 This one is 1080p, is wallet-friendly as it costs 180$ but the aperture is 3.3 which limits its functioning in low light. This is a guest article from Mehtab Niazi who is pursuing her Chartered Accountancy degree and is a passionate blogger and influencer.